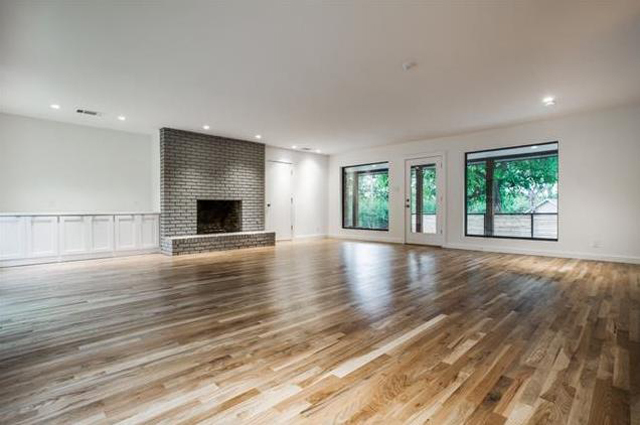 The warm glow from the huge windows on this Lochwood ranch give you an inkling of what’s in store — fresh and modern interiors with a layout that is perfect for today’s families. 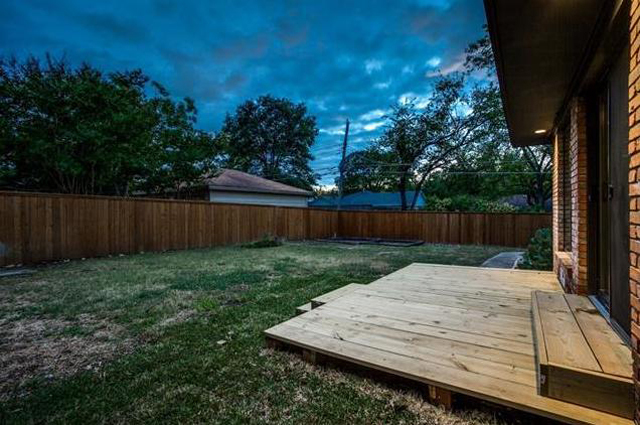 Not only do you get a gorgeous, spacious lot in a fantastic, close-knit East Dallas neighborhood, but you don’t have to lift a finger to make it livable. What could be better than a fantastic family home in an equally great location? 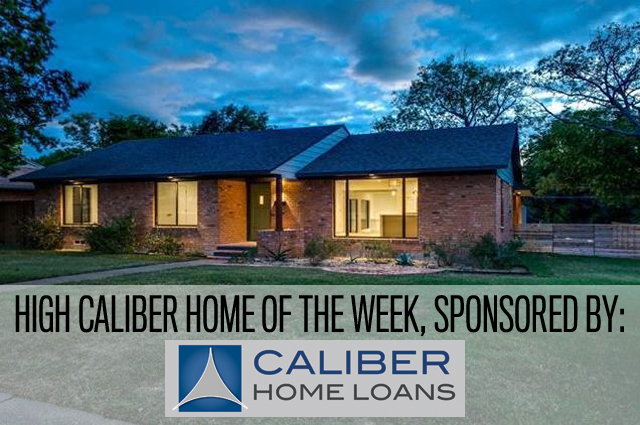 That’s why this listing is our High Caliber Home of the Week sponsored by Lisa Peters at Caliber Home Loans. 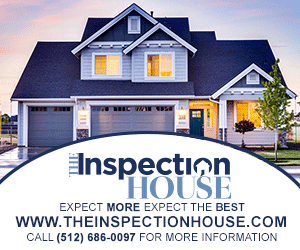 If you’ve already fallen for this cute, updated cottage in a sought-after neighborhood, then call Lisa Peters today to get pre-approved and sail through closing. 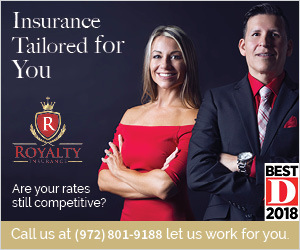 Don’t miss out on your High Caliber Home, Call Lisa Peters at Caliber Home Loans today. Jump to see the spectacular finish-out in this Lochwood home listed by David Collier of David Griffin & Company. 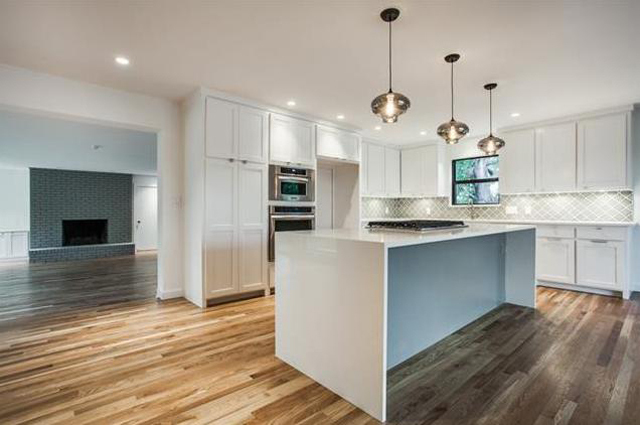 While this remodel from Shawn Watkins features everything young families want with finishes and textures that are chic but not untouchably so. In fact, it’s pretty much the laundry list we hear about from homebuyers these days. 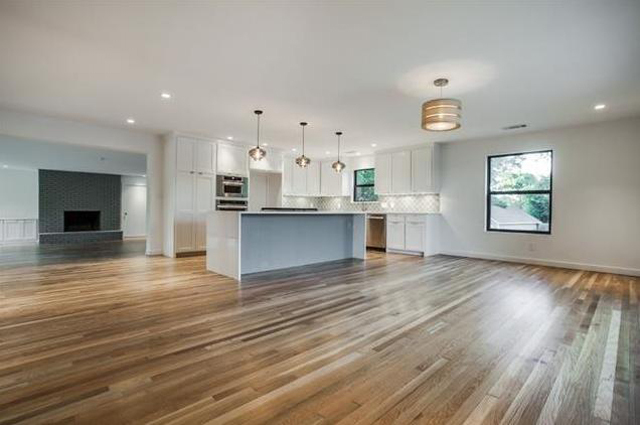 It’s true — the layout is perfect for families with elementary-aged children thanks to the huge kitchen island, nearby living and dining space, and the large, open den with access to both back and side yards. It’s light and bright with white walls, designer pendant lights in the kitchen and dining areas, and lovely oak floors that add texture and depth. Besides that, the size of 11761 Neering Dr. is just perfect. 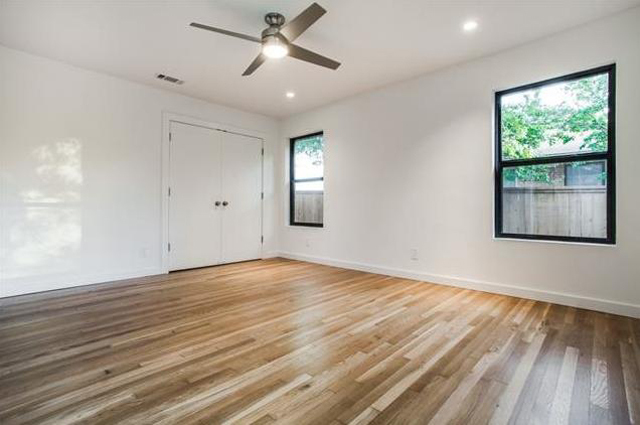 You get three bedrooms, two full baths, an attached two-car garage and 2,165 square feet of flawlessly updated space for $415,000. 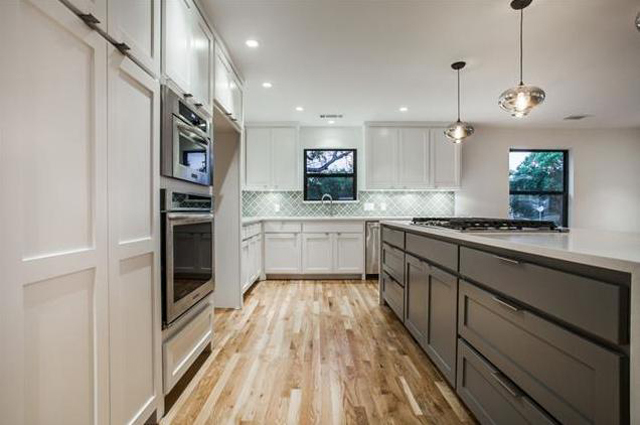 Consider that you get pretty much everything on the laundry list — stainless steel appliances, quartz counters, designer tile, recessed lighting, outdoor entertaining, custom cabinetry — and you get to live super close to White Rock Lake and near a lovely neighborhood park. 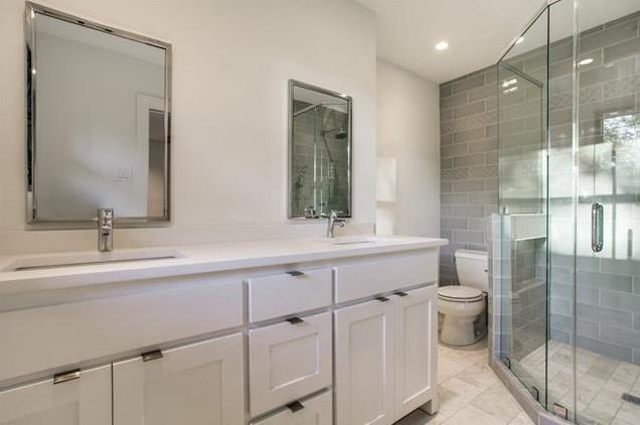 The master suite has stone and tile throughout, with modern fixtures and a large custom vanity. The frameless glass shower is a fantastic size, and the layout really maximizes the available space. The master bedroom has a closet and plenty of natural light. But what I really find attractive is the amount of outdoor space this home sports. 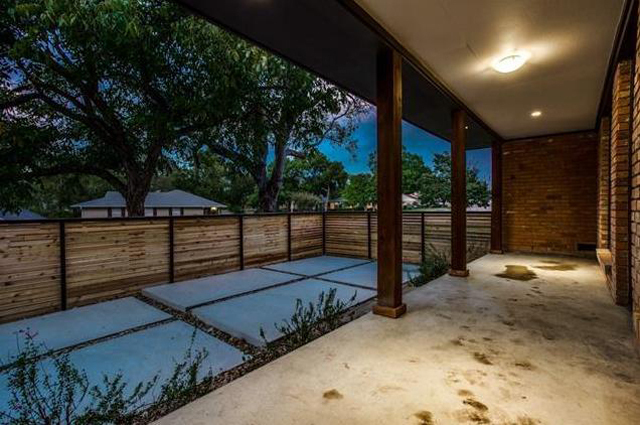 Not only do you get a great side yard with huge concrete pavers and a covered porch, but there’s also a deck and grassy backyard space. And you can access both from the den — perfect for keeping an eye on your brood. 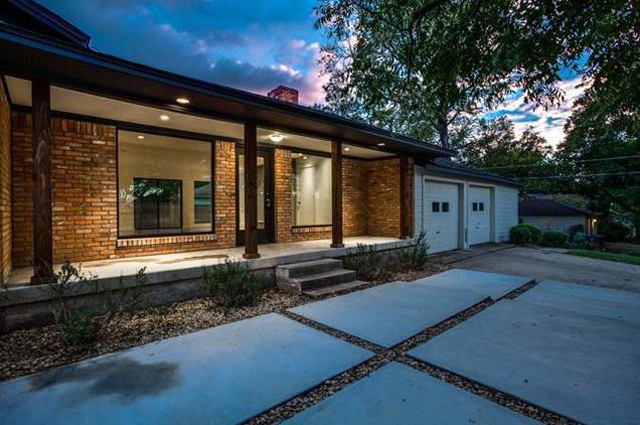 What do you think of this remodel in Lochwood? My parents were the original owners of this house. My dad added the den on the back in the 70’s. 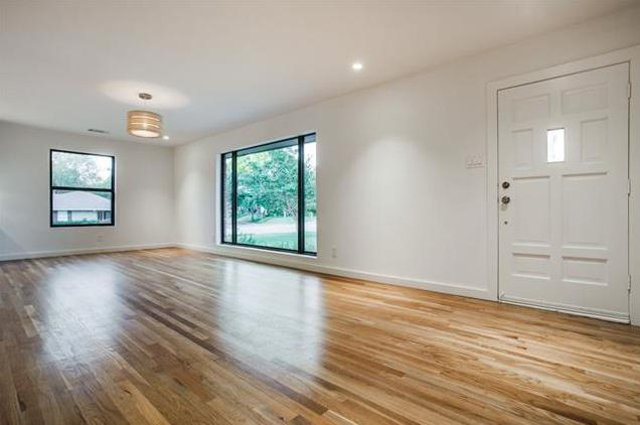 Although, the transformation is beautiful by removing the inner walls the original charm of the home is gone. 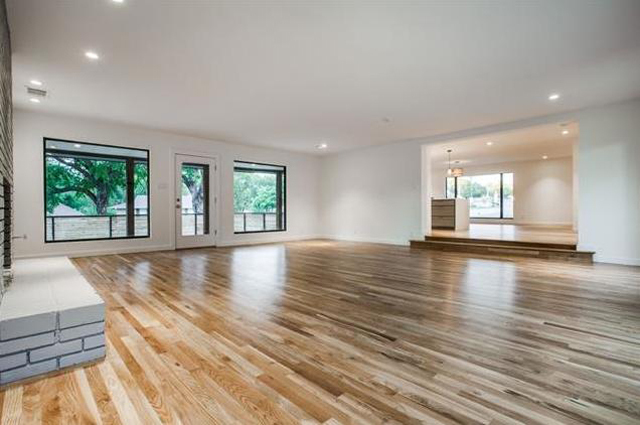 The inside modern look doesnt seem to match the outside or the neighborhood. Totally agree Shelley. The inside is nice but I wouldn’t have removed all the walls. 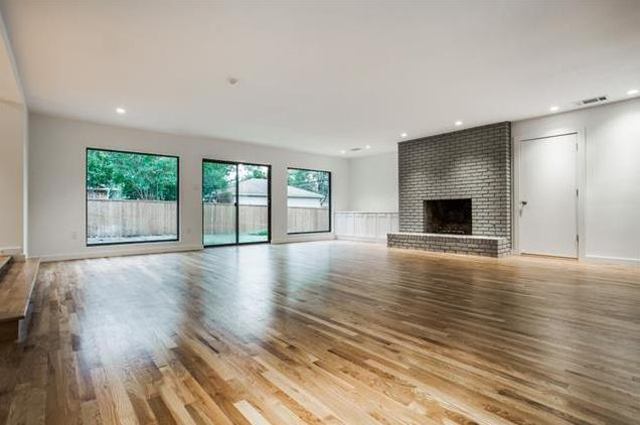 made it to modern inside and doesn’t match the neighborhood or the outside. Don’t remember the master bathroom as that tight a squeeze to get to the toilet either. They couldn’t finish sprucing up the garage exterior while they were at it?? 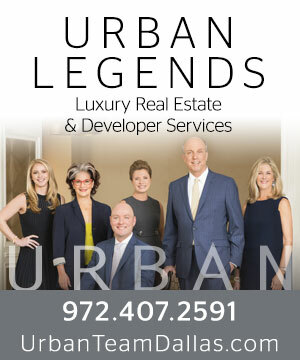 I don’t care for the uber modern style. At least the walls are white, and not the gray that is so boringly de rigueur now. Deck looks like an afterthought. Is it the angle of the photo or do you have to squeeze by the shower enclosure to get to the toilet? My mother always told me that if you make a negative comment you should find something positive to mention, too — ok, I like the floors.